I founded B&B almost 5 years ago, after a lifetime struggle to find a colorist that knew how to give me the blonde hair color I've always desired. (Even to this day!) After graduating from Cosmetology at Ogle and apprenticing beside some of the world's best hairdressers, I combined my artistic abilities and experience to create a brand and salon dedicated to blonde hair. 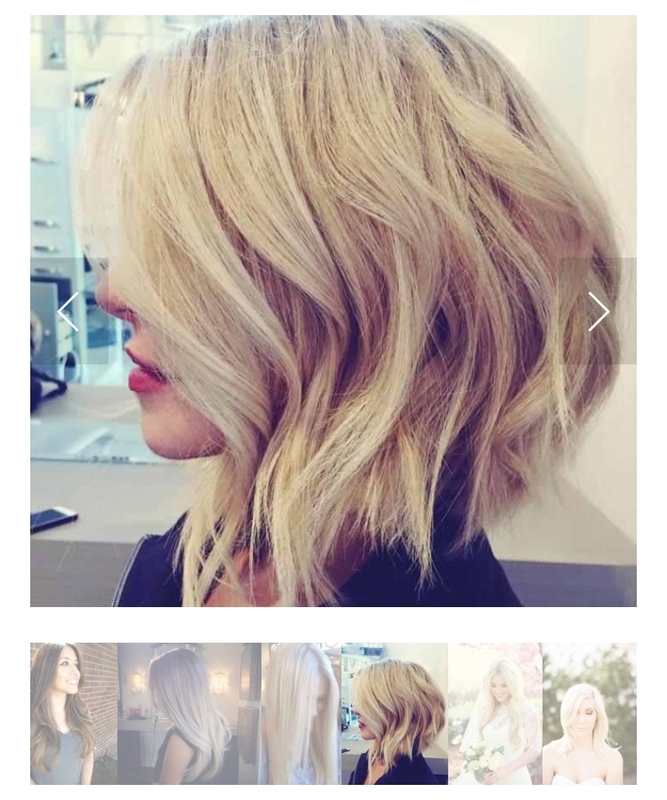 The struggle that I, and thousands of my clients have experienced is finding someone who understands the exact blonde color and style- then correctly doing it. The process and techniques I use are customized to each client, whether it be natural sun kissed balyage, sombre/ombre highlights, blended microlights, all over dimensional blonde etc., with many blonde options to upkeep maintenance. I am also highly experienced in correcting previous hair color/highlight work without sacrificing the health of the hair. Please don't hesitate to call/text the salon for further questions and/or inquiries. Complimentary consultations are offered as well!